Knowing how to play online bingo is just the first step to enjoying the game. Every bingo fan understands that online bingo bonuses and other promotions bring more excitement to the players. For the past years in the UK, no deposit bingo sites increased in popularity. However, they were slowly replaced by free bingo sites. 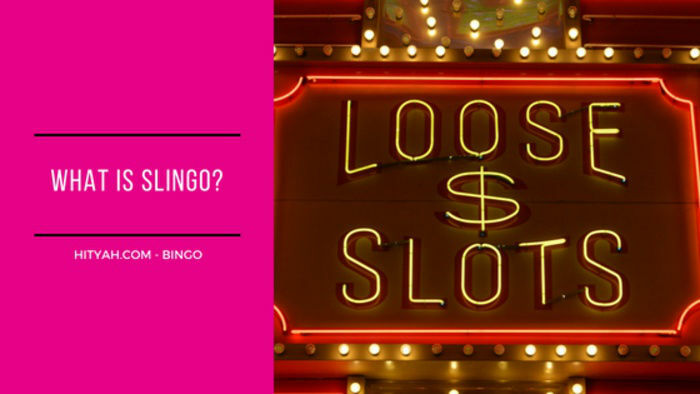 As a new bingo player, how will you know the difference between the two? Wonder no more because we’ve done the research and we’re ready to give you the details regarding these sites. When you visit no deposit bingo sites like Spin Genie, you will be given the opportunity to play bingo for free without depositing funds to your account. You will have ‘fake’ funds which you can use to purchase tickets and navigate through the site like an actual bingo player. However, you will not be allowed to withdraw this money. No deposit bingo sites only allow you to review whether you like the site before making any commitments related to depositing real money. You also have to remember that bingo sites with no deposit mostly require players to submit their credit card information. They do this to verify your age as well as to ensure that the same person would not register under multiple accounts with the same site. However, you do not have to worry about bingo operators deducting cash from your card unless you explicitly allow them to. On the other hand, when you encounter a free bingo site, you will be required to deposit funds to your account upfront. In return, you will be allowed to join a number of free bingo games. You will be allowed to enter these games at no cost and you will get the chance to win real cash prizes that can range from £1 to more than £1,000. 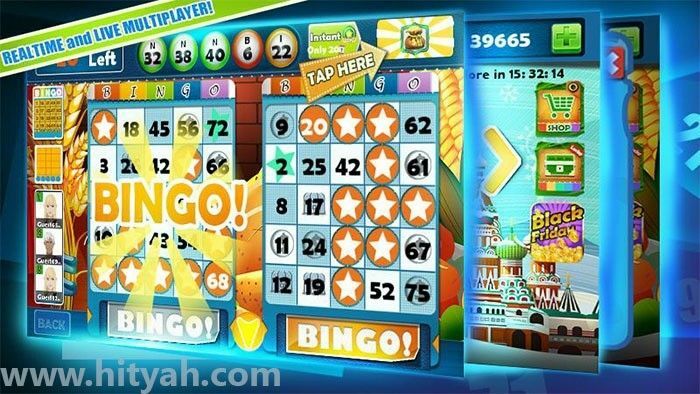 You will still find paid games on these sites, but from time to time, you will see regular free bingo games. Free bingo sites fund their free games through their popular paid games that offer huge prizes. Needless to say, this scheme benefits not only the players but also the operators. Bingo operators will attract new players, and the latter get to win money at no cost. 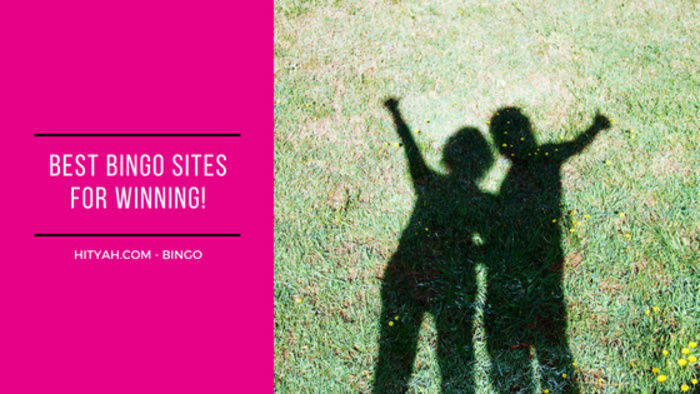 If you are someone who likes to explore their options when it comes to online bingo, then bingo sites with no deposit are perfect for you. With ‘fake’ bingo funds, you can start trying what a site has to offer so you can make the wisest decision once you’re ready to play online bingo for real money. On the other hand, if you want to win real prizes at a minimal or zero cost, turn to free bingo sites instead. 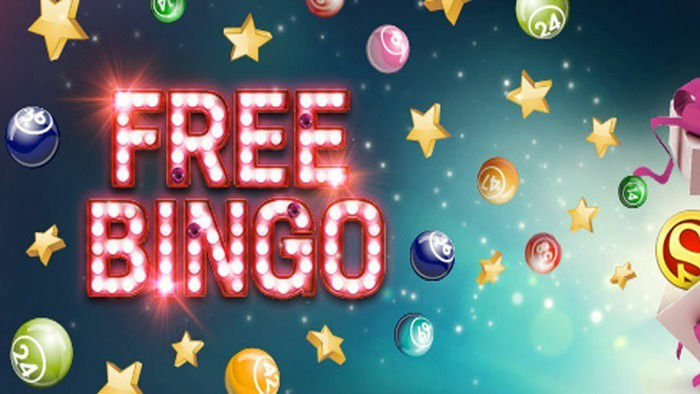 While no deposit bingo sites are good options for exploring a potential site, they do not offer real cash prizes for free and you will be limited to select functions. 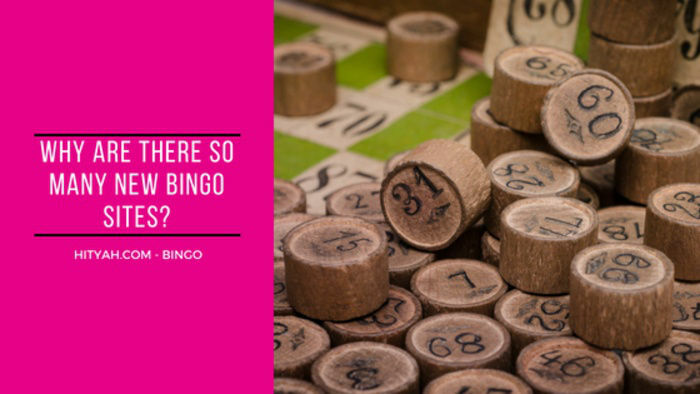 If you want to learn more about no deposit bingo, read through our ‘No Deposit Bingo – What is it?’ article. Here at HitYah, we research on new bingo trends and promos to give you the best options available.